Classic 8mm Wide Titanium Baseball Ring with Black Enamel Stitching on a rounded profile with deluxe arc comfort design and contoured edges. 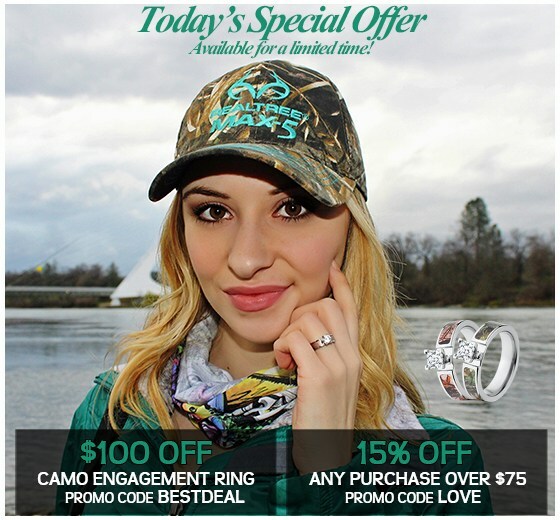 This is a new ring design & color for us so TJS is offering limited time promo. 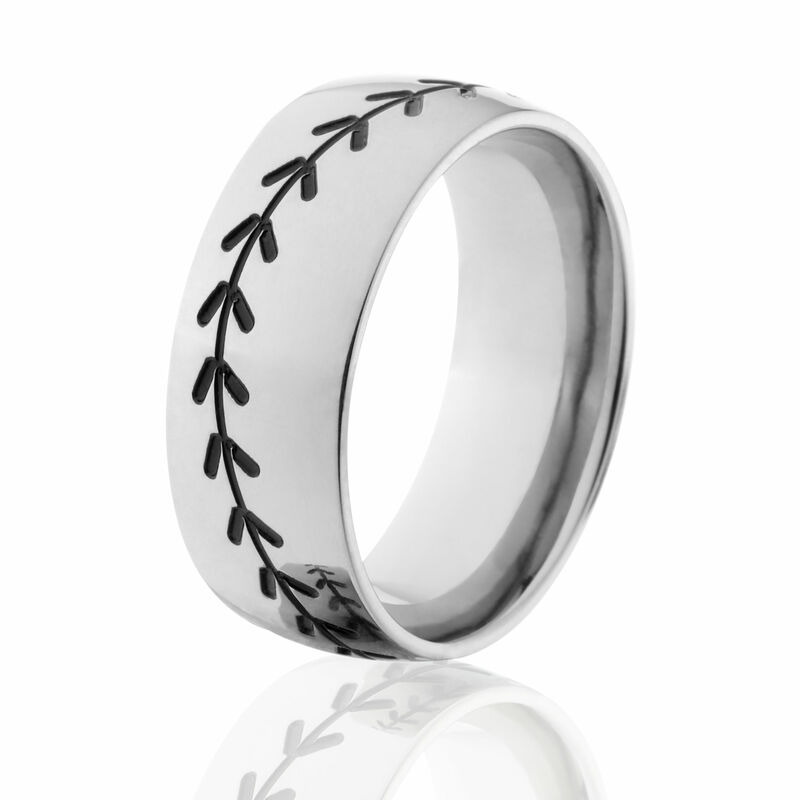 Get your Baseball Rings Today! What is 59 + 7 = ?